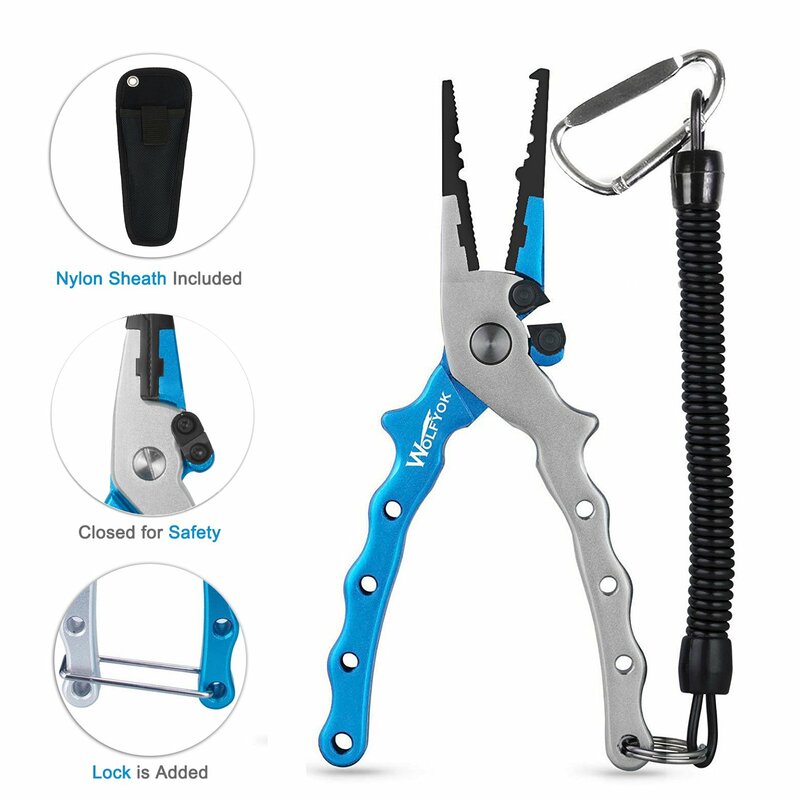 These Wolfyok Fishing Pliers have quickly become a Favorite in our IFD fishing outings. They’re lightweight, cut line AMAZINGLY well, and the needle nose can remove a hook from even the smallest fish. Hurry over and check them out while they’re a steal on Amazon’s Gold Box Deals.